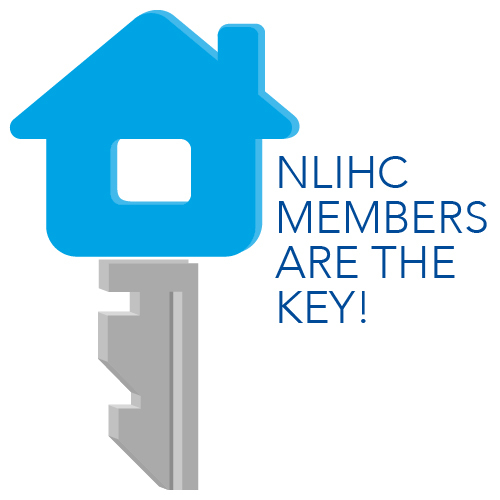 Today is the 2015 National Day of Giving: Please support the National Low Income Housing Coalition! Our staff has prepared a video to thank you for your support and show what we do at the Coalition. Please click here to watch the video. We deeply appreciate your generous support that enables us to work to end homelessness and housing poverty in America – advancing socially just public policy that assures people with the lowest incomes have affordable and decent homes.